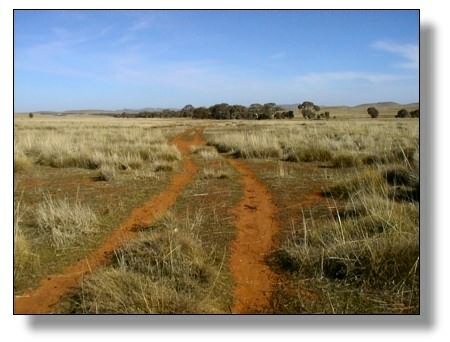 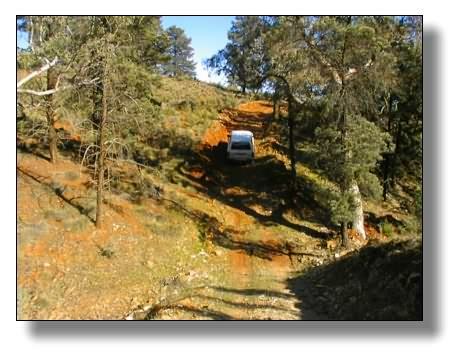 The” Worumba Experience” track is a scenic, self-drive track that wanders through rolling hill country that is filled with mallee and pine forest and red gum lined creeks. 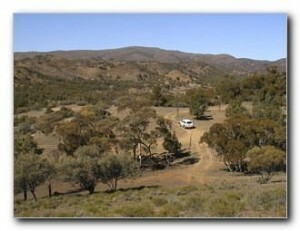 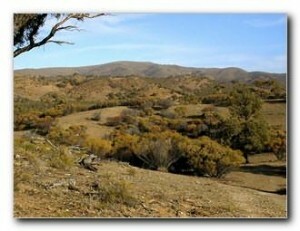 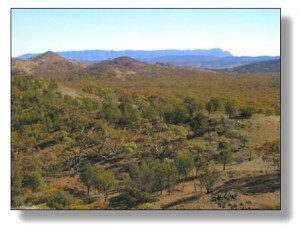 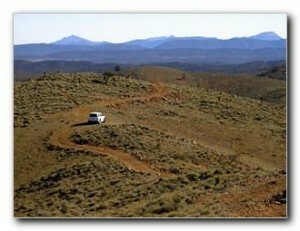 There are panoramic views of the Flinders Ranges to as far north as the Bunkers and south to Quorn’s Devils Peak with Wilpena Pound and the Elder Range in the middle. 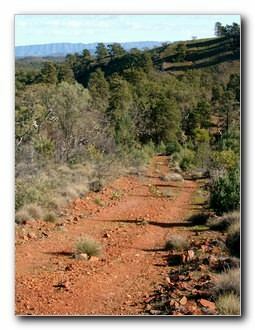 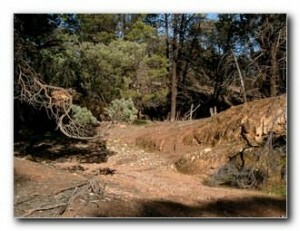 This track is very scenic and great for bird watching, photography and picnicking. 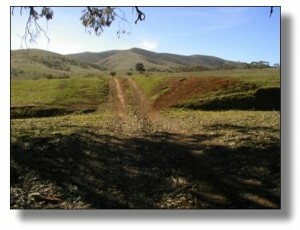 There are two loops on this track. 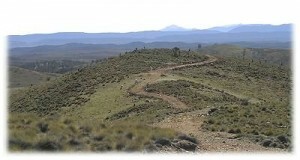 The first loop of the track (35 km) takes about 3 to 4 plus hours depending on your stops along way. You must have a 4-wheel drive to do the track but it is not a difficult track to do. 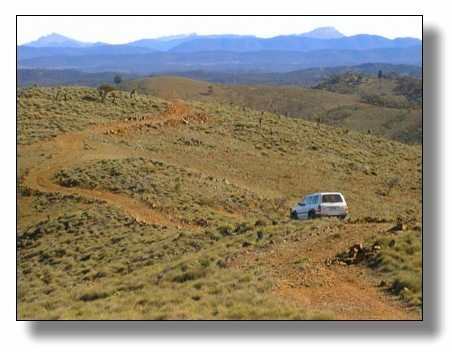 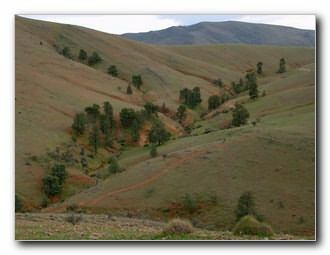 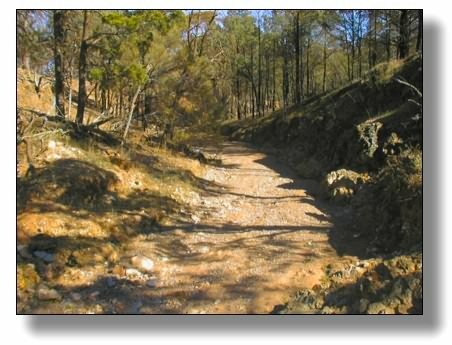 In 2005, we added a southern loop to the track that takes an extra hour and is a bit more difficult – the numerous narrow creek crossings exclude extra long vehicles on these tracks and “All Wheel Drive” vehicles are not allowed on the second loop. Please NOTE that the track is a dry weather track only and will be closed in the wet.